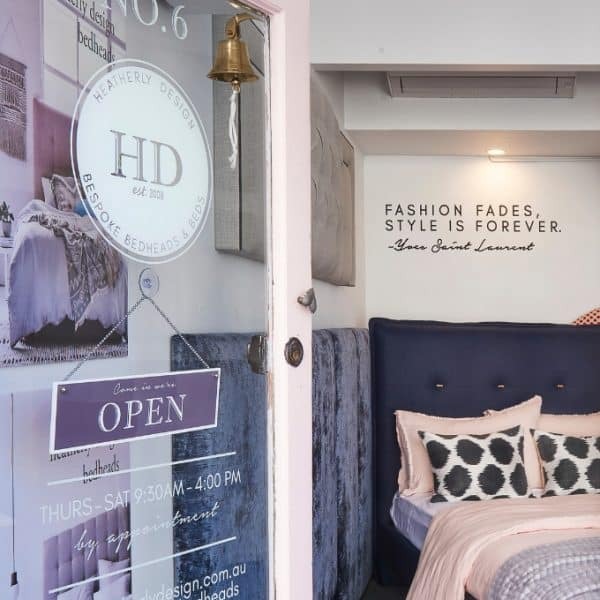 Ten years ago, Heatherly Design was born in a historic wool shed in country Victoria. 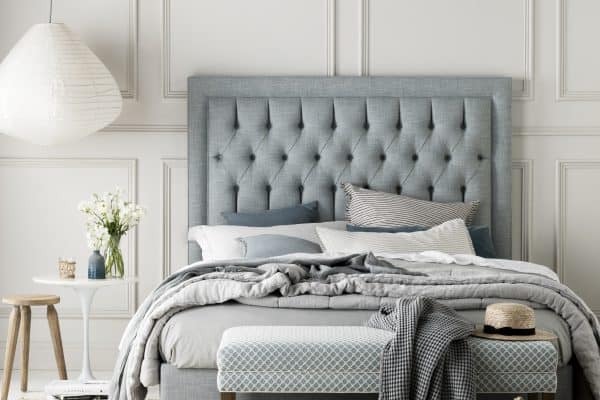 Our range offers a stunning collection of bespoke upholstered bedheads, fully upholstered beds, custom made footstools, chairs, bedside tables and storage boxes for the discerning interior designer and home decorator. 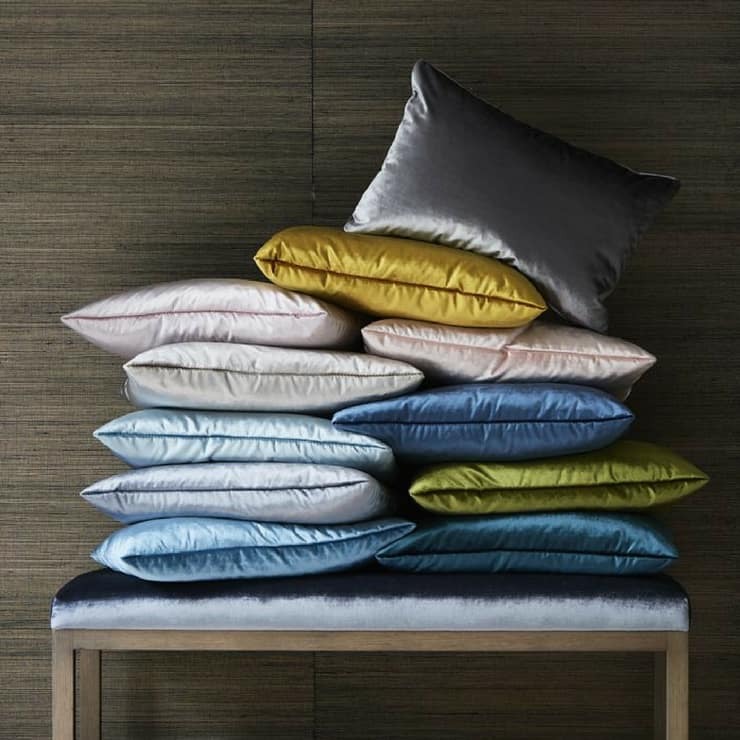 Today we still design everything in Australia and custom make in Melbourne with our team of expert upholsterers. 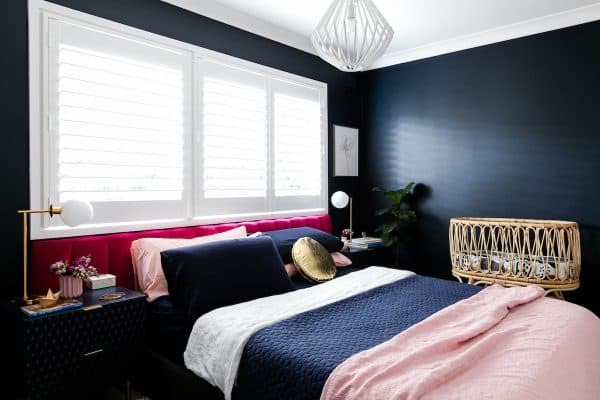 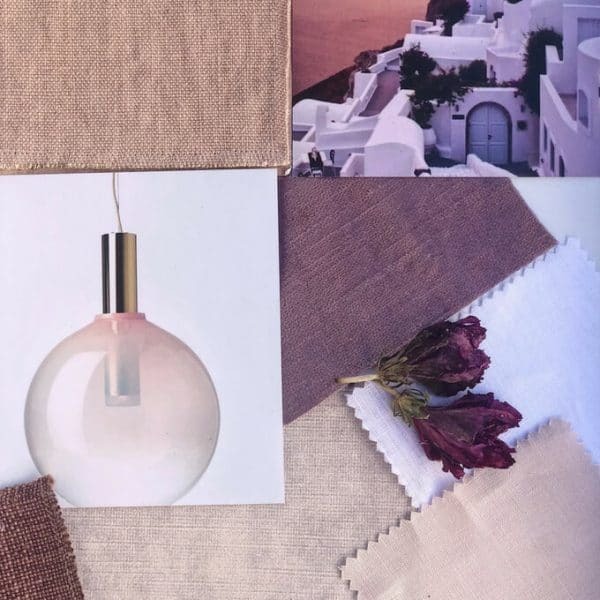 When Jen Bishop of Interiors Addict moved house and was faced with a difficult bedroom featuring a deep window, she naturally contacted Heatherly for help. 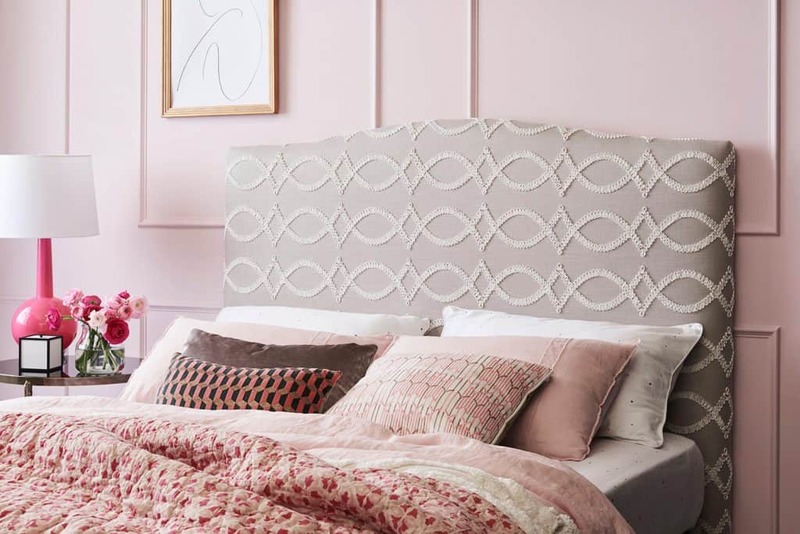 Heatherly Design Bedheads launches their latest design, meet the opulent Giselle bedhead!